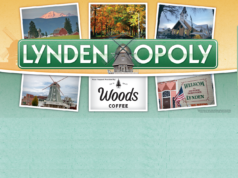 Home News SNOW in Lynden on Christmas Eve 2015! 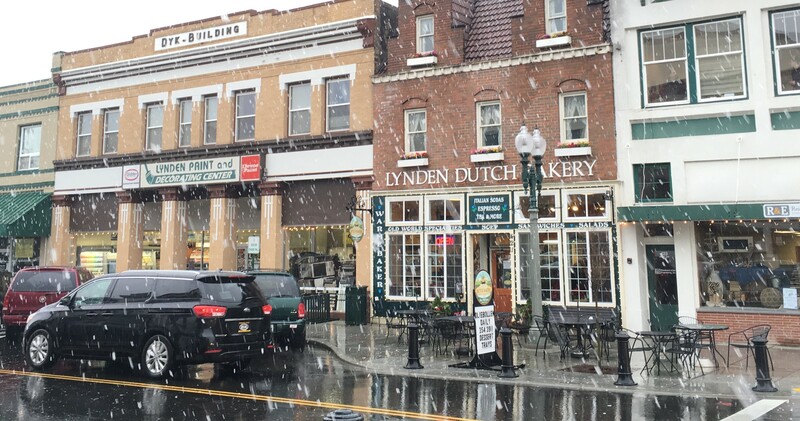 SNOW in Lynden on Christmas Eve 2015! 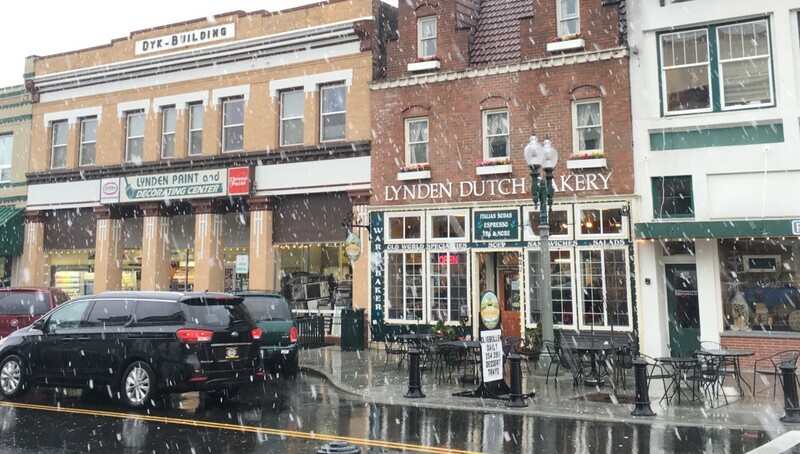 Around mid-day on Christmas Eve, snow was falling heavily around Lynden. Large chunks of snow fell from the sky, as if snowballs were being thrown from above. It started to stick in a few spots, then disappeared. We’re dreaming of a white Christmas for tomorrow, are you? 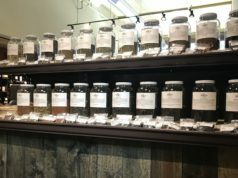 Previous articleInn at Lynden: Opening Monday, Dec. 28th!